Are you planning your next step towards a career or transitioning to post-secondary education and need help funding your studies? The Student Financial Assistance Program may be an option to help fund your studies. Everything you need to know about the Student Financial Assistance Program. Find out how much financial assistance you could receive. 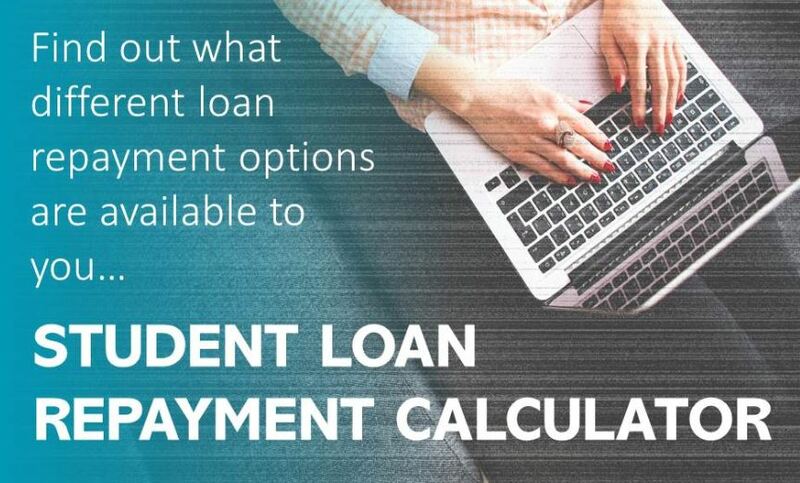 How to apply for student financial assistance and what to expect after you apply. When and how to pay back your student loan debt.